Clark is well regarded by Manila event planners as one of the best destinations for out-of-town functions and events in Pampanga. Within the safe and secured city of Clark Freeport, exclusive hotels like Clearwater Resort and Country Club enable event organizers to offer to the participants of team building events and company outings a sense of privacy. 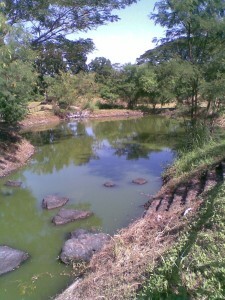 The famous lake in Clark Pampanga, Philippines. Clearwater Resort is one of the few private resorts located near Manila that offer a vast variety of venues suitable for groups of 50 to 5000. With 13 hectares of clean and safe space at its disposal, this hotel in Pampanga is generally regarded as the best choice of event venues for outdoor functions and events such as team building, wedding, company outings and other corporate and social gatherings. Here are some of the more popular event venues available for functions and events in Clearwater Resort. Some of them can be combined to accommodate larger groups. 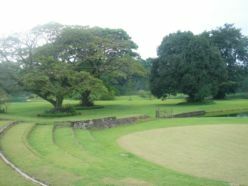 AMPHITHEATRE, a cozy event venue often used for awarding ceremony, small parties and functions of up to 80. 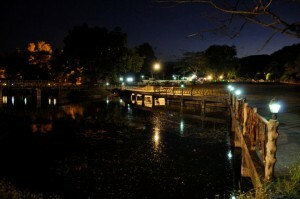 With a panoramic view of the lake, the jetty of the Amphitheatre offers unique opportunities for organizers to design something charming and romantic for the gathering, especially in the evenings. 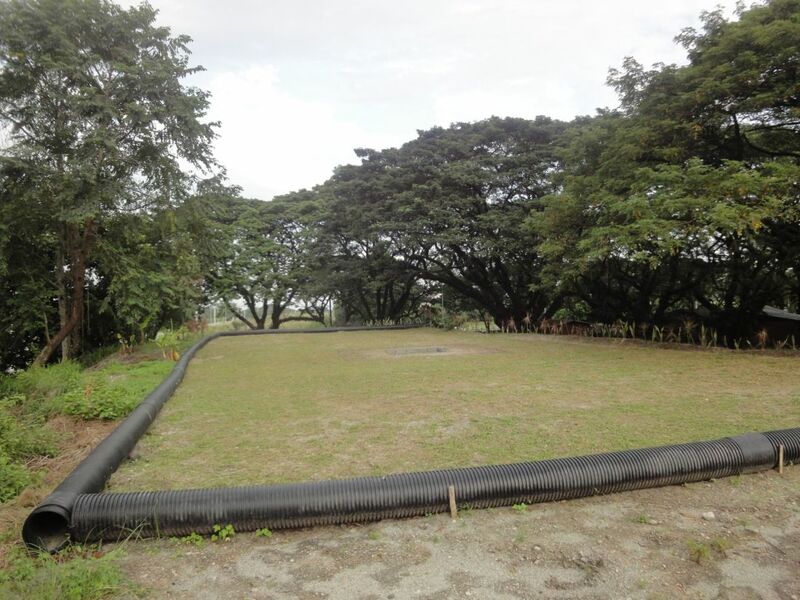 More about the Amphitheatre Event Venue at Clearwater Resort in Clark, Pampanga…. 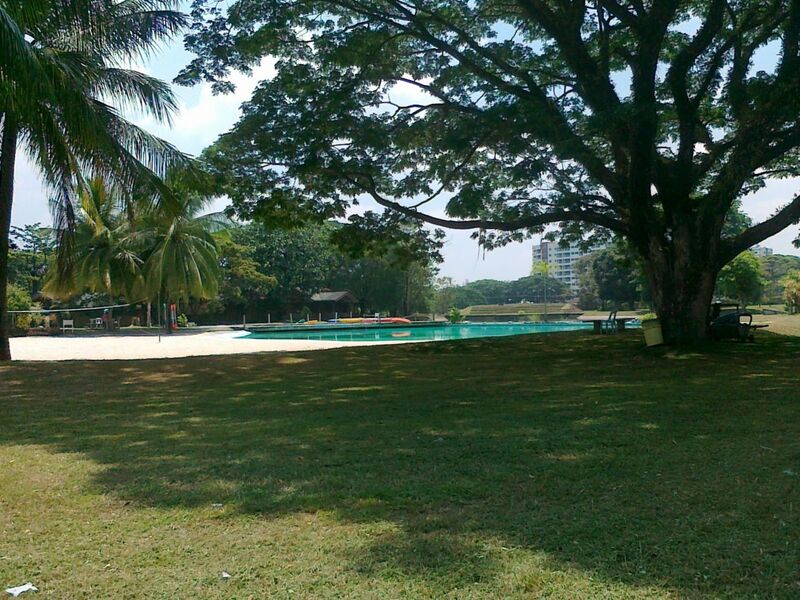 PENINSULA BY THE LAKE offers a number of facilities frequently used in teambuilding exercises. Adjacent to the Family Cove Swimming pool, Amphitheatre and the Clearwater lake, this venue accommodates 100, many more by incorporating adjacent venues also. More about the Peninsula By The Lake at Clearwater Resort in Clark, Pampanga …..
FROLIC GARDENS nestles between two body of water – Clearwater Lake and the Family Cove. The venue easily accomodates 300 and offers a great sense of serentiy and privacy, qualities that not only lend well to corporate events but also social functions like weddings and family bondings. 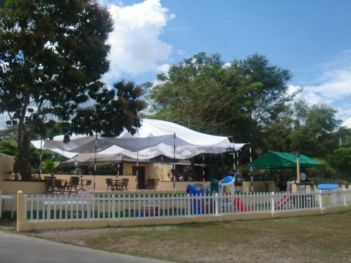 More about Frolic Gardens event venue at Clearwater Resort in Clark, Pampanga …..
BRUNELLO GARDENS is a versatile event venue that accommodates up to 1000 comfortably, often used or corporate team building, group camping, concerts, weddings and social events. 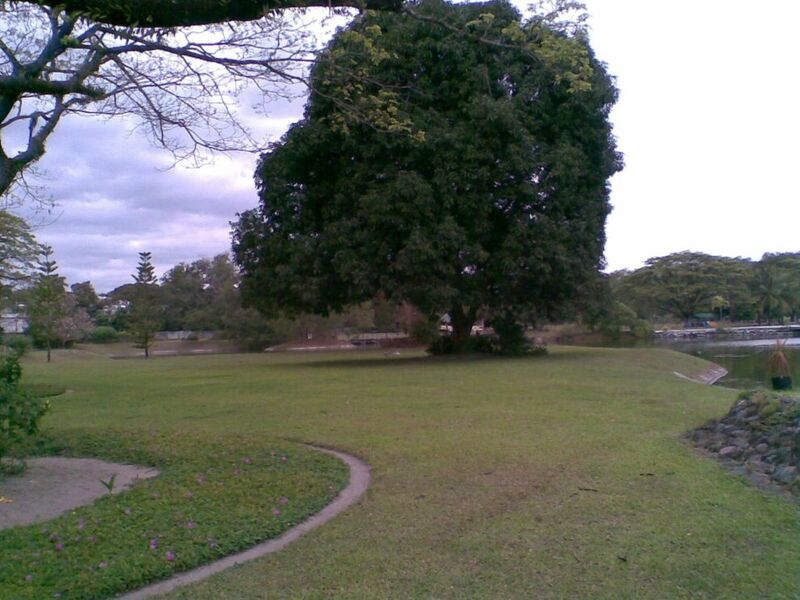 Large Acacia trees offer shading and adds to the charm of this venue. More about Brunello Gardens event venue at Clearwater Resort in Clark, Pampanga …….. CAMPING GROUNDS are located in the Brunello Gardens. 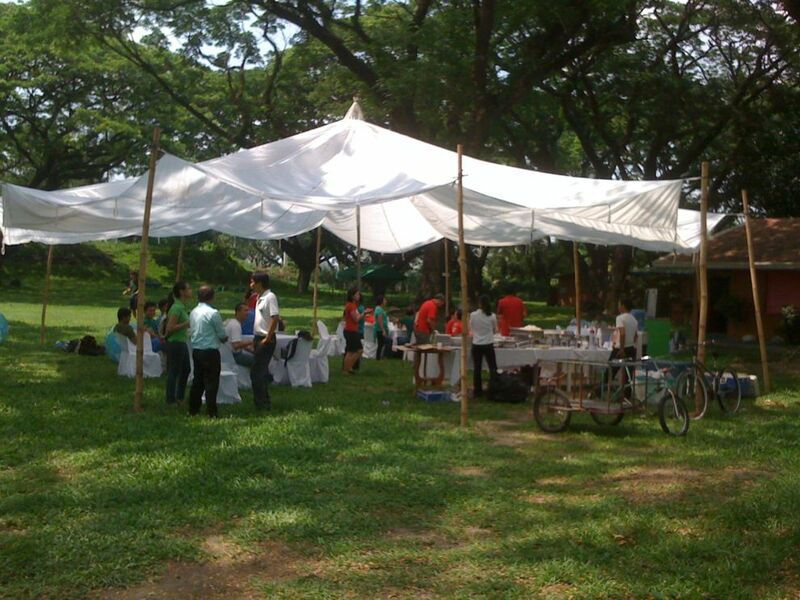 Shaded by large old trees, this is venue has seen many group glamping events. The campfire grounds on the hill above it makes for good evening entertainment for campers. More about Glamping in Clearwater Resort in Clark …….. DISCOVERY COVE ONE is one of the largest event venues in the resort, accommodating comfortably over 1000 persons. Situated by the beach and its surrounding swim spots, nestled between two main clusters of lodges and villas, this venue has seen many kinds of events from corporate team building to concerts and weddings. More about Discovery Cove One event venue at Clearwater in Clark, Pampanga ….. DISCOVERY COVE TWO is a favorite among event organizers looking for a cozy venue for an event with 100 participants, either for team building or a social gathering. This event venue offers a panoramic view of the lake and is a stone’s throw from the beach area. 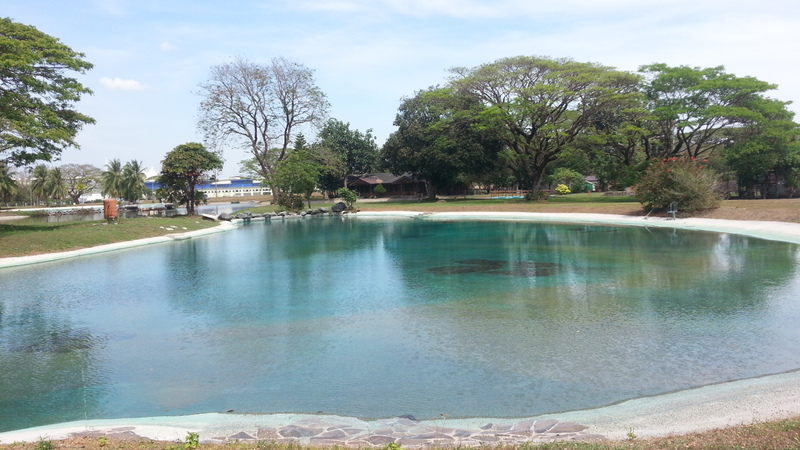 More about Discovery Cove Two event venue at Clearwater in Clark, Pampanga ….. 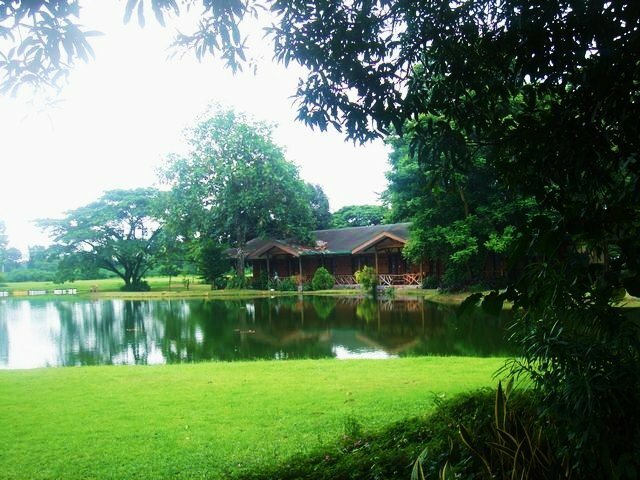 DISCOVERY ISLAND is particularlattractive to wedding planners and teambuilding facilitator looking for an event venue in Clark that offers a sense of privacy and exclusivity for up to 80 participants. The island offers a sense of exclusivity and exudes a charming ambiance that organizers can fully exploit to deliver a memorable experience for the participants. 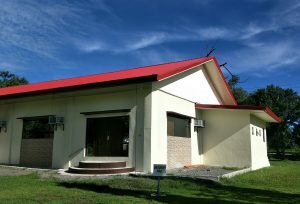 More about Discovery Island event venue at Clearwater in Clark, Pampanga …..
For those events that requires function room for indoor programs, located at the Discovery Area is the Discovery Hall. The Discovery Hall is ideal for seminars, meetings, workshop and wedding reception. It can accommodate up to 150 to 300 Pax (depending on seating arrangement and set-ups). The GARDEN CAFÉ PATIO is garden extension of the Park Café often used as alfresco dining for small groups of up to 60 persons. BBQ dinners, wine tasting, social and corporate ceremonies and cocktail parties are some of the events seen in this venue. More about Garden Café Patio event venue at Clearwater in Clark, Pampanga ….. BOARDWALK BY THE LAKE has seen many outdoor BBQ dinners by the lake. It accommodates from 20 to 80. Three jetties allow guests to get a sense of being on the lake, a nice feeling especially under a full moon. 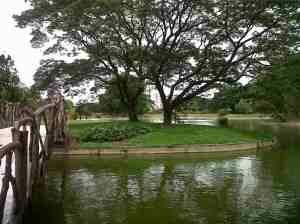 More about BOARDWALK by the Lake at Clearwater Resort in Clark, Pampanga ……….. 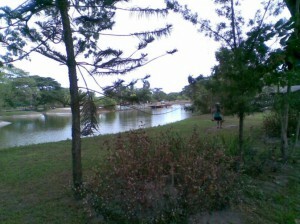 FISHING POND is “hidden” behind the Lakeside Lodges and Bunk Cottages. 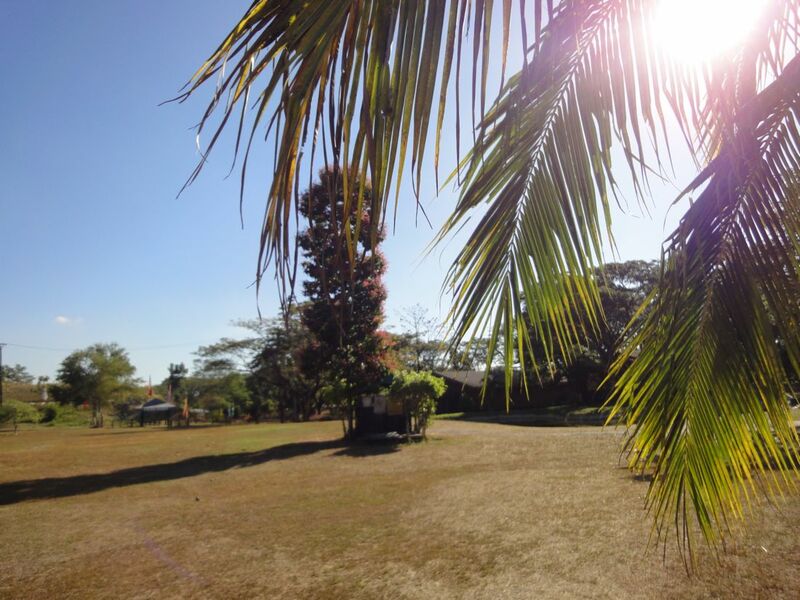 With a great sense of privacy, this venue is very suitable for small groups of 30 to 60, with activities like fishing and picnic as the most popular activities here. Family Cove Swimming Pool can be rented for exclusive use for an event with water activities as its theme, accommodating up to 100. More about Family Cove Swimming Pool Event Facilities at Clearwater Resort in Clark, Pampanga ………. Would you like to hear what organizers of other teambuilding events have to say about their experience at this resort in Clark Philippines?